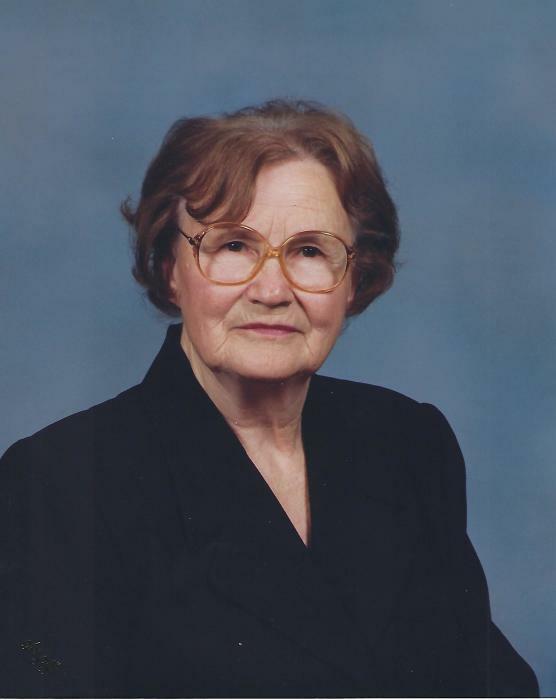 Obituary for Sophie M. (Chopick) Aderhold | Knight-Confer Funeral Home, Inc.
Sophie M. Aderhold, 97, of Williamsport, passed away Monday, Feb. 4, 2019, at Riverwoods, Lewisburg. She was preceded in death by her husband of 67 years, Richard O. Aderhold, on June 6, 2008. Born March 22, 1921, in Williamsport, she was a daughter of the late Walter and Helen (Johns) Chopick. Sophie was a member of the former Ascension church currently known as St. Joseph the Worker Parish. She was a kind-hearted woman, who took pride in her children and loved her family. Surviving are a son James K. Aderhold, of Milton; a granddaughter, Joyce E. Craul, of Key West, Fla.; and a great-grandchild, Riesling Craul, of Key West, Fla. In addition to her husband and parents she was preceded in death by a son, Richard J. Aderhold; two grandsons, Michael Schaefer and Rodney J. Aderhold; four brothers, Walter, Stan, Alfred and John Chopick; and a sister, Mary Chrapek. In lieu of flowers, memorial contributions may be made in Sophie's name to St. Joseph the Worker Parish, 711 W. Edwin St., Williamsport, PA 17701.